Kelly Lee Bennett is honored to be one of the the brilliant cast of thought leaders of the upcoming film “Becoming the Keys” written and produced by award winning producer Robin Jay and directed by the brilliant Michael Su in production now and due to be released January 17, 2019. This beautiful movie it is full of deep wisdom and inspiration and Kelly looks forward to sharing it with the world. As a high achiever, you are a highly effective executive, successful entrepreneur, or a professional athlete or celebrity. Your life, career or business are pretty good but you know there is so much more you can do. True high achievers have a continual passionate fire burning in their belly and are usually always looking for more. You are ready to level up your game. Horses tap into our souls without ever saying a word. With all communication, 90% is non-verbal but what these elegant and intuitive animals can expose deep within the hidden corners of our souls is truly compelling. 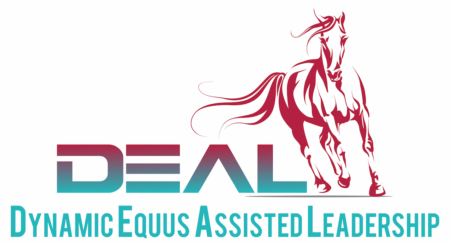 Combine the power of these animals with a certified coach, and the experience is unequivocally unique, educational and healing. 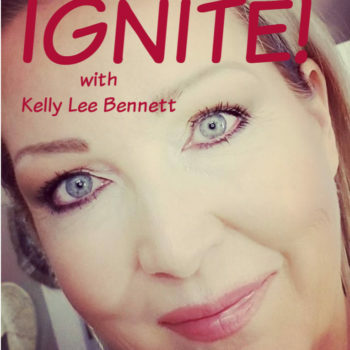 Feel the sparks land on you and allow yourself to catch fire as you listen to Kelly and her guests share deep wisdom, inspiration and motivation on how to Ignite or Re-Ignite your life, business or organization. 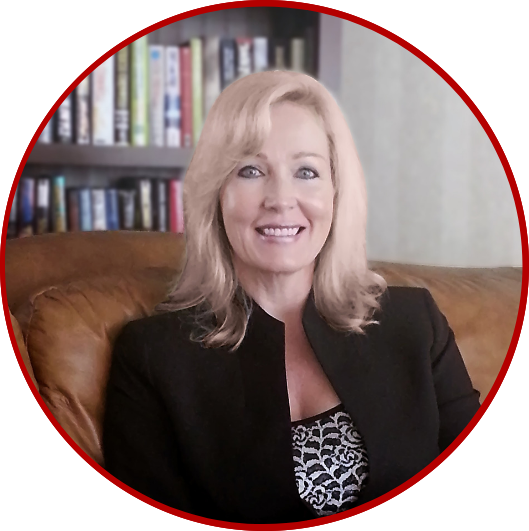 Ignite your life, your team, your organization!